Women have been giving birth at home since the beginning of time. So, why are planned homebirths today considered so risky? What are some of the pros and cons of this type of childbirth? And the BIG question… is it really safe? Learn from experienced moms and a midwife that knows firsthand! For many women, the process of how you labor with your baby is extremely important, and can even help you better manage your pain. Do you want your baby to born at home, or perhaps be born in water? Learn more about your choices! When pregnant, many of us turn to the internet for advice. 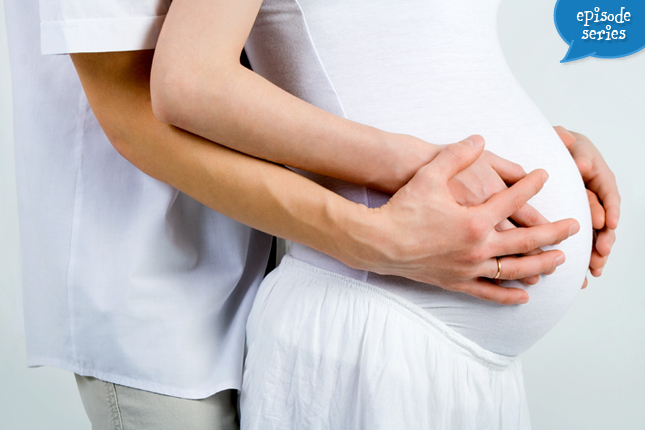 What are the most reliable sites for the best pregnancy support? What are some great sites where you can network with other moms-to-be and empower one another throughout pregnancy and beyond?